My ongoing series of blog posts is nearing the end with only one more grade to be posted. My hope is that these posts have helped you, as a parent, to purchase items that will work on numerous skills that your child is having difficulty with. All of the items that I have highlighted are great ways for your child to work on and work through the hurdles that get in their way in order to accomplish their goals. Remember, these items are part of your arsenal of “equipment” that will help your child in his/her journey. 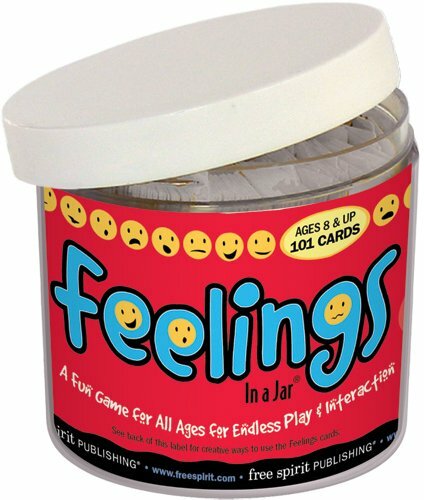 Feelings In a Jar has 365 pieces of paper that have different feelings printed on them. The child can pull out the piece of paper that corresponds to how he/she is feeling at that moment so they can be better understood. This item is great for kids that either cannot communicate how they feel or their expressive language is very minimal or non-existent. The jar is made from recycled plastic and is very portable so it can be brought with you when you go to grandma’s house or on vacation. 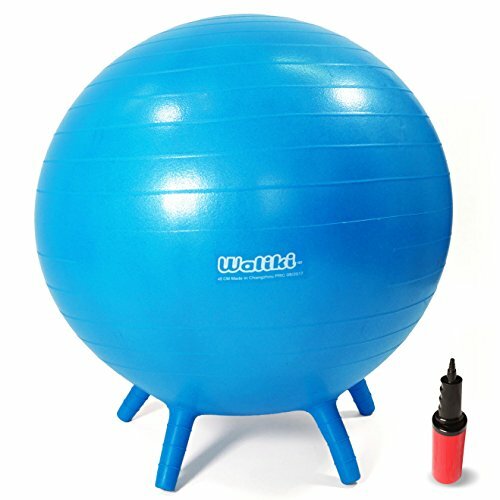 This ball comes in 2 sizes depending upon the age of the child. It has multiple uses from becoming extra seating to using it as part of a therapy routine to using it as a reward for a job well done. It is great for helping strengthen a child’s core as well as help them work on their balance. Another great use for this ball is allowing your child to work out any extra energy that they may have but do it in a positive and productive way. Kids love Halloween! The costumes, the candy, the parties. 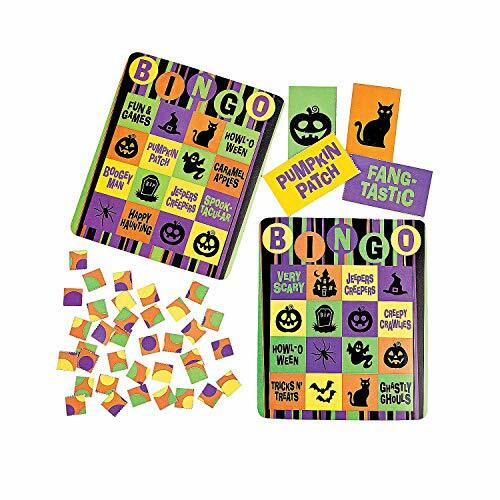 Why not get them a Halloween bingo game? This game is colorful and has all the pictures on the cards that are associated with the holiday and that children recognize. Even if your child has difficulty with their expressive language but their receptive language is more advanced, then you can use the cards as not only a matching game but a picture recognition game as well. This target toss game is great for kids but for parents too. It is super cute with the turtle theme. After all, who doesn’t love a cute turtle? 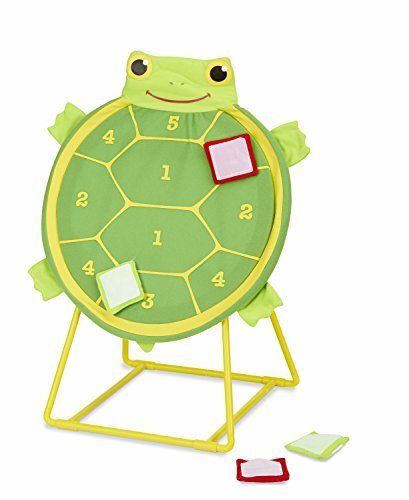 The turtle has a numbered target and it comes with 4 bean bags that are self-sticking. I love the fact that this can be used indoors but outdoors as well. What a great game to play in the backyard on a nice sunny day! This game promotes number recognition, gross motor skills and hand eye coordination to name a few. 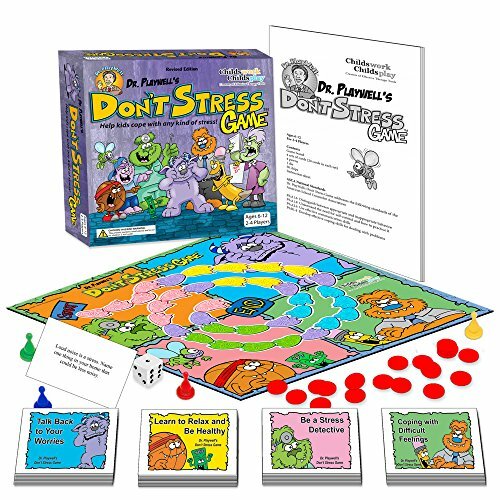 Dr. PlayWell's Don't Stress Game: Helps Kids Cope with Any Kind of Stress! Stress: Who doesn’t feel it? We all do, at some level or another. But for kids with special needs, it is that much more magnified. Why not get them a great game or tool to help them develop the skills they need in order to deal with all types of stress? Not only does it help them with stress but is also works on the skills necessary to cope with developmental and situational problems.